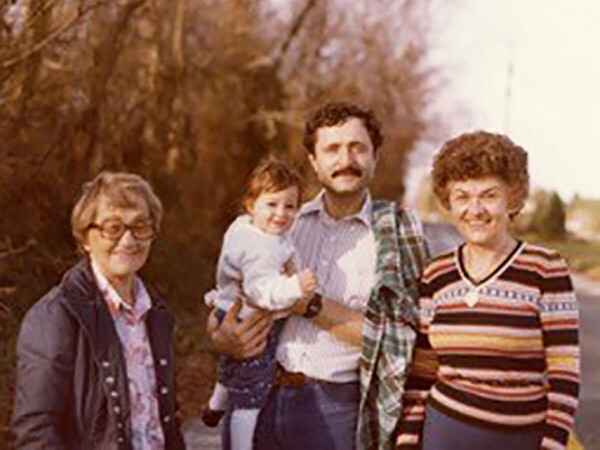 A survivor family comes to America with JDC’s help and finds home on the farm. With just a simple search on JDC’s Names Index, Naomi Sage found proof of JDC’s assistance to her grandparents, Josef and Fannia Zajdmann, in the aftermath of the Holocaust. 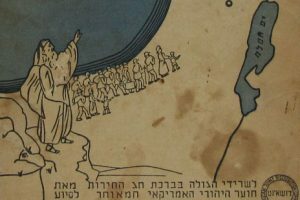 Once the family arrived in the United States, their lives became part of one of the more unique stories in American Jewish history – that of life on the farm. 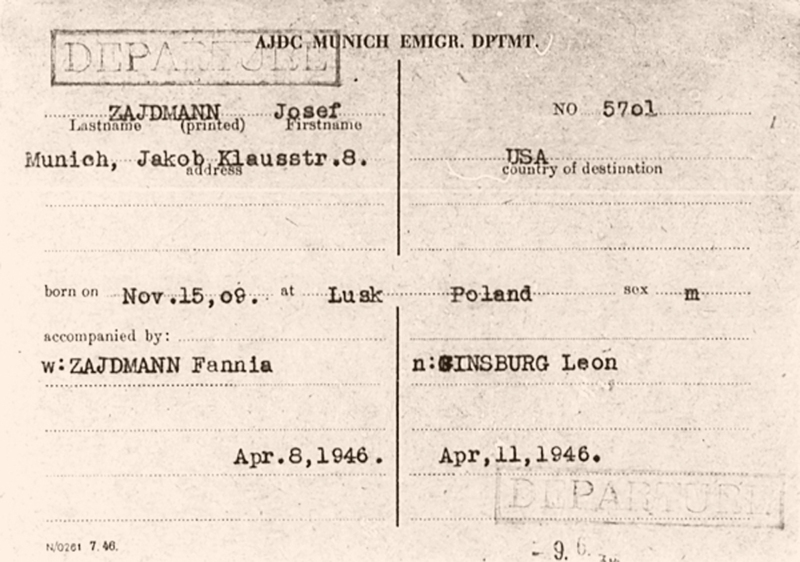 Fannia and Josef Zajdmann’s card frrom JDC’s Emigration Department in Munich. Years earlier, in 1939, soldiers in the Russian army were billeted at Fannia’s family home in Matzev, Ukraine. 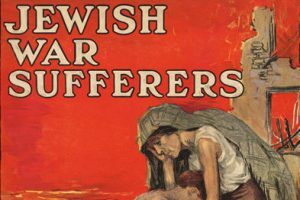 When they retreated in 1941, one of the Jewish officers stationed there begged her father to leave with the soldiers, but he refused. Fannia’s parents perished in the Holocaust, but she and her two sisters subsequently survived the war while hiding in a village of ethnic Czechs. Naomi’s grandfather Josef, who lived in Poland, did decide to retreat with the Russians when he was given the opportunity to do so. With his construction experience, the Russians sent him to Tashkent, Uzbekistan to help with their building projects there. Josef spent the next six years (1939-1945) in the Soviet Union where he survived the war. At the time, JDC was sending packages of food, clothing, and medicines from Tehran to Polish and Ukrainian Jews who had fled to Central Asia, and Josef was very likely a recipient of such aid. After the war ended, both Josef and Fannia found themselves in Munich, Germany – along with thousands of other survivors – where they met and married. When Fannia first arrived in Germany, JDC gave her and her sisters cigarettes as part of the packages given to survivors. She proceeded to make a small living selling these items on the black market so that they could earn some extra money. As the story goes, she was on a list to go to Israel but missed knowing her name was called to leave because she was out selling those very cigarettes! 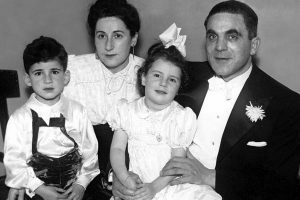 In 1949, Josef, Fannia, their son Jacob, and Fannia’s cousin Leon, emigrated from Munich to the United States with help from JDC. They first settled in Harrisburg, Pennsylvania and then on to Colchester, Connecticut where Josef found work. In the early 1950s, five survivor families (many of whom were also helped by JDC to immigrate to the United States!) – including Josef, Fannia, and their children – bought land together in Perrineville, New Jersey, with the express purpose of creating (and working on) farms. They joined groups of other Jews who settled in the farming communities of South Jersey, including Farmingdale, Lakewood, and Toms River. After Josef died and Fannia moved away, the family farm was leased to horse farmers for the next 20 years. During those years, many of the neighboring Jewish farms were sold off to developers. But the family’s time with the farm was not over. 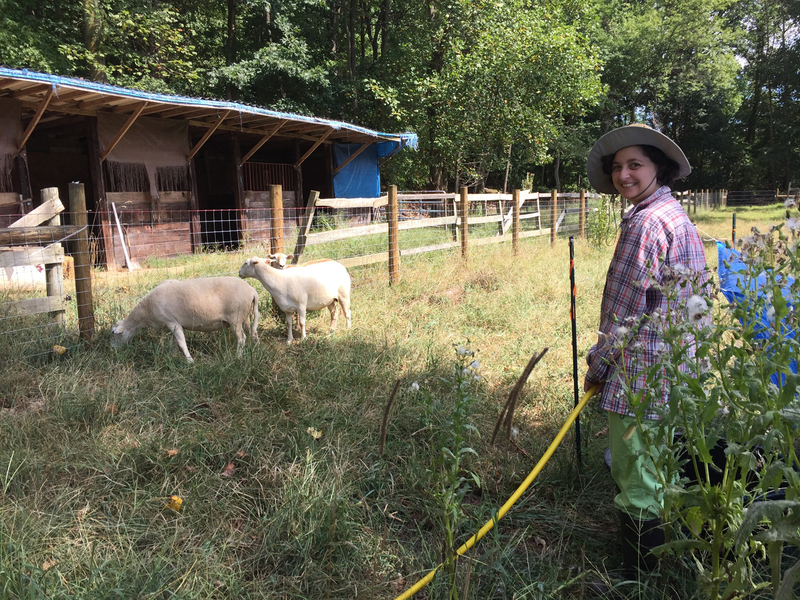 In 2016, Naomi’s sister, Rebecca, reclaimed the family farm, making it one of the sole remaining Jewish farms in New Jersey. Rebecca now raises and sells sheep, houses a beehive that supplies kosher honey in Brooklyn, and, in turn, is carrying a family legacy—and a little slice of Jewish history—into the next generation. Naomi’s sister, Rebecca, on the family farm. Naomi Sage is the Managing Director, Program & Organizational Development at JDC Entwine. This story was shared with her permission.